Broadway Sacramento (BWS) is Northern California’s premiere producer and presenter of musical theatre, and the largest nonprofit musical theatre in California. 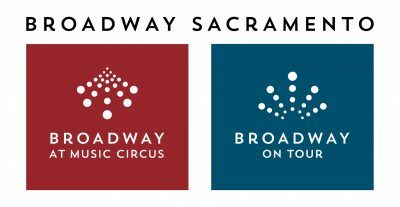 Since the inception of Broadway At Music Circus in 1951 under an open-air, circus-style big top, Broadway Sacramento has grown to become the most successful nonprofit performing arts organization in Northern California. Between Broadway At Music Circus and Broadway On Tour, Broadway Sacramento entertains over 250,000 patrons every year. In addition to producing the Broadway At Music Circus series at Wells Fargo Pavilion and presenting the Broadway On Tour series at Community Center Theater, Broadway Sacramento operates the Academy, a nationally recognized theatre education program that provides an opportunity for children and students to gain valuable experience and learn from theatre professional from all over the country. Broadway Sacramento is a member of the Broadway League and a member of the League of Sacramento Theatres. 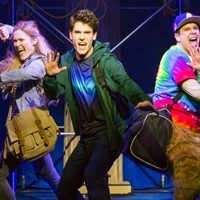 Broadway Sacramento is committed to the presentation of quality theatrical productions to enrich the cultural life of the greater Sacramento region, the state of California, the United States and the international community. 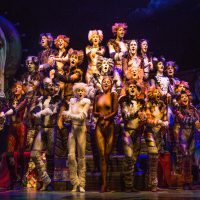 The goals of the organization are to preserve and expand the American musical theatre as an art form by educating new audiences and nurturing aspiring artists.